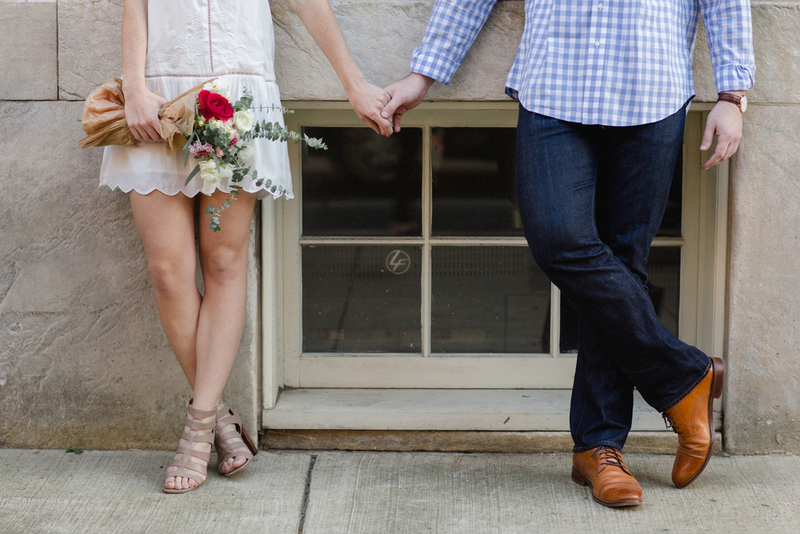 Today Sydney + Mike's fun downtown Philly session is featured on the Philly in Love blog! I loved getting to spend a little time with them a few weekends ago in Sydney's hometown with them + their cute pups. These two are truly what love looks like!!! And can we talk about how stylish they are?! 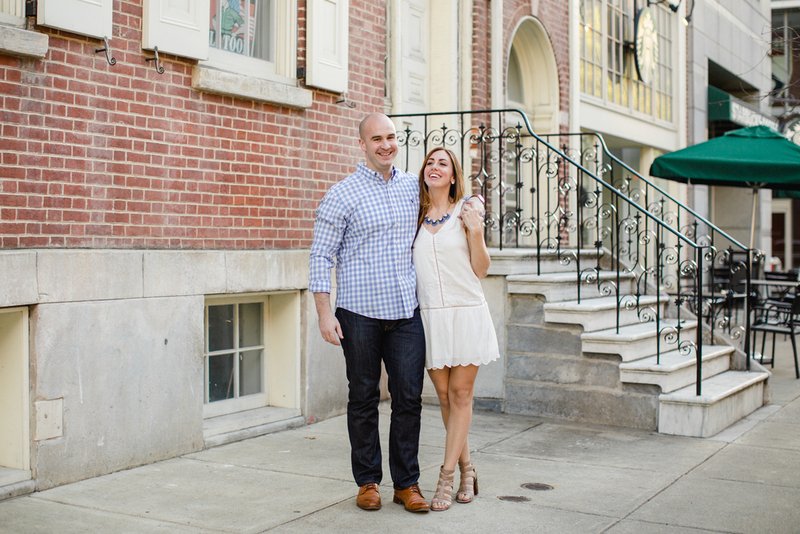 Thank you Philly in Love for the fun feature! !